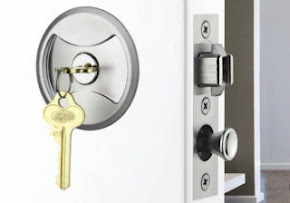 Master Key Systems America LLC is a local, family owned company that provides the Greater St. Louis region with premium, quality locksmith services and products. From opening locked doors to installing locks, repairing or replacing hard to find locks and developing and servicing master key systems, Master Key Systems America LLC has the ability to meet your needs and the knowledge to exceed your expectations. Our office is conveniently located, ensuring prompt response. Our service vehicle is well equipped, meaning we can get the job done quickly and efficiently. Master Key Systems America is backed by more than 25 years of locksmith experience. We carry professional liability insurance to give you the peace of mind that your interests are covered. Danny & Esti Goldman-Gurvis, returned to the United States in January 2006 after a 20 year stint overseas. 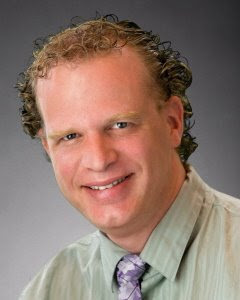 Already experienced in business and computer systems, they decided to form a partnership and develop Master Key Systems America LLC. 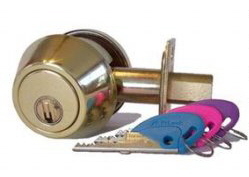 Danny is a highly qualified Master Locksmith, having completed his rigorous, four-year apprenticeship in 1988. 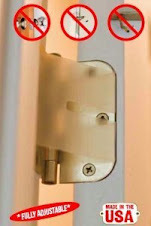 He has experience in most facets of the locksmith industry. In addition, he has training in business management, marketing and worked as a representative for a major lock manufacturer. As a Master Locksmith, Danny has trained many apprentices and conducted many training seminars teaching the trade to many newcomers. He is considered a mentor and continues to teach today. Esti is a highly qualified computer systems analyst. She is experienced in multiple computer languages and software platforms. Esti brings significant business acumen to the company and is a driving force behind quality control management of the administration of the company. Together, they provide quality workmanship and business practices, aimed at improving their customers quality of life and management of physical security products and services.